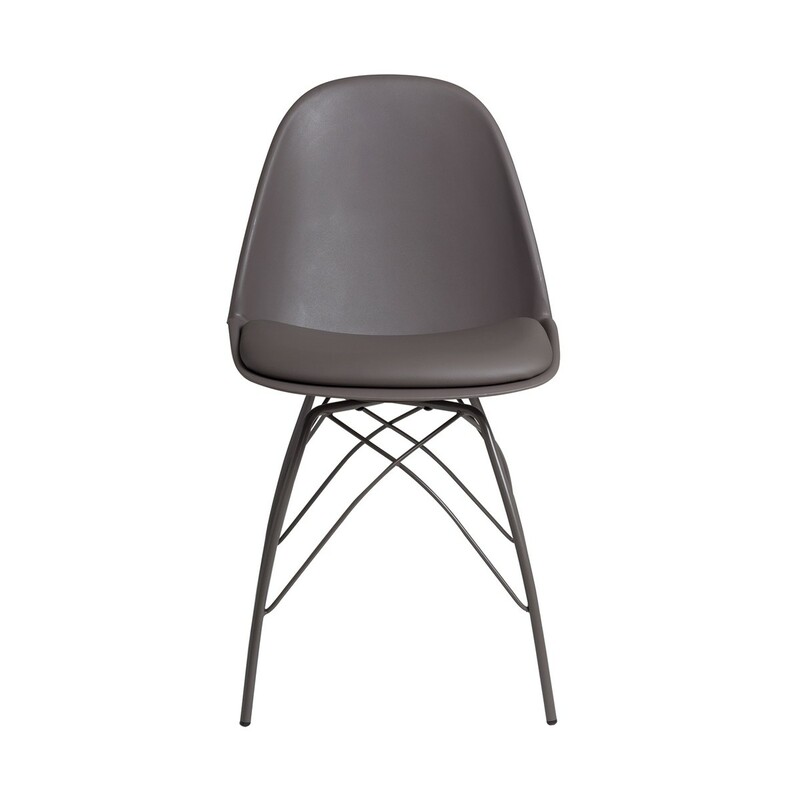 •This dark taupe dining chair with powder-coated metal legs is perfect for cool and contemporary living spaces. 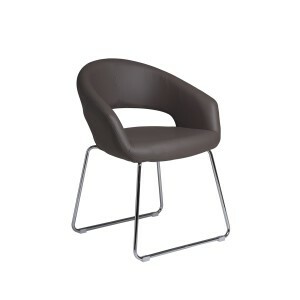 •Its slimline shape makes it a great space saver if you’re feeding a crowd. 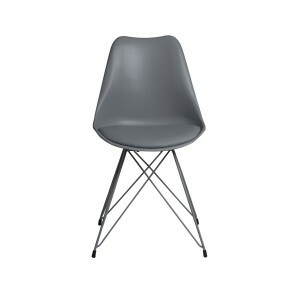 •Chosen by our design team for its chic and understated style, it offers exceptional quality for a fabulously low price. 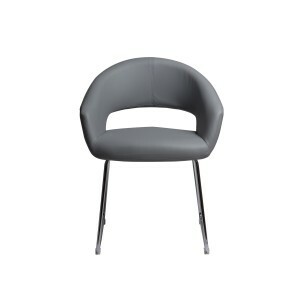 •Easy to maintain, it has a comfortable padded seat for relaxed mealtimes. 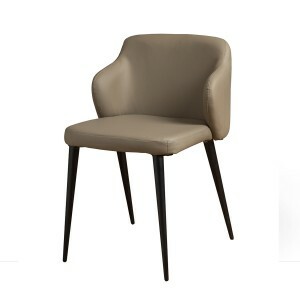 •Part of Retail Furnishing’s exceptional furniture collection, this dining chair is sold singly, so you can buy one, a pair or as many as you need to suit your space. 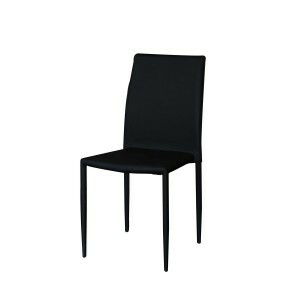 •This superb dining chair is the perfect understated option for a contemporary kitchen or dining room. 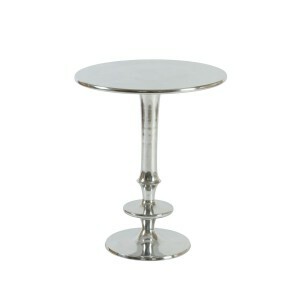 •It looks great paired with a plain white table or a glass bistro-style design. •An easy-living option for modern dining, it blends perfectly with Retail Furnishing’s neutral aluminium home accessories.